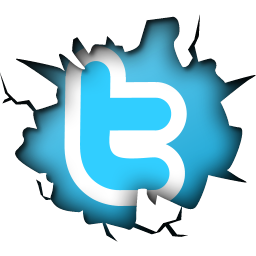 on December 10 at 8:30 p.m. 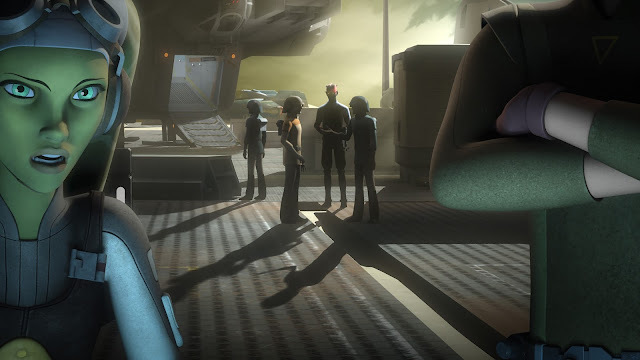 ET on Disney XD! 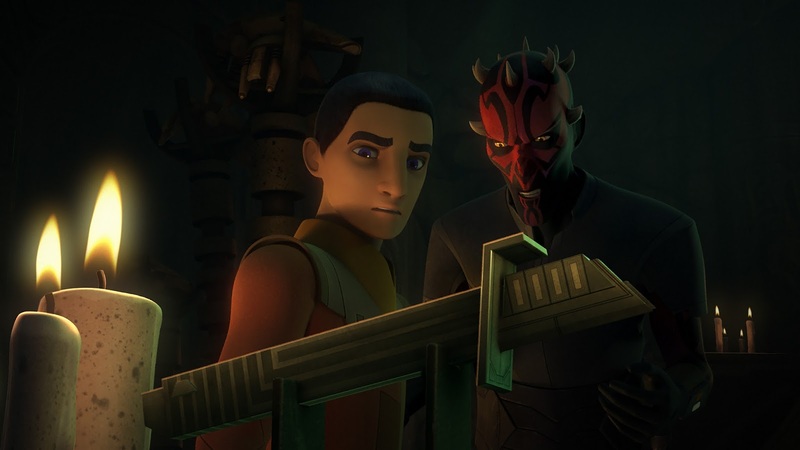 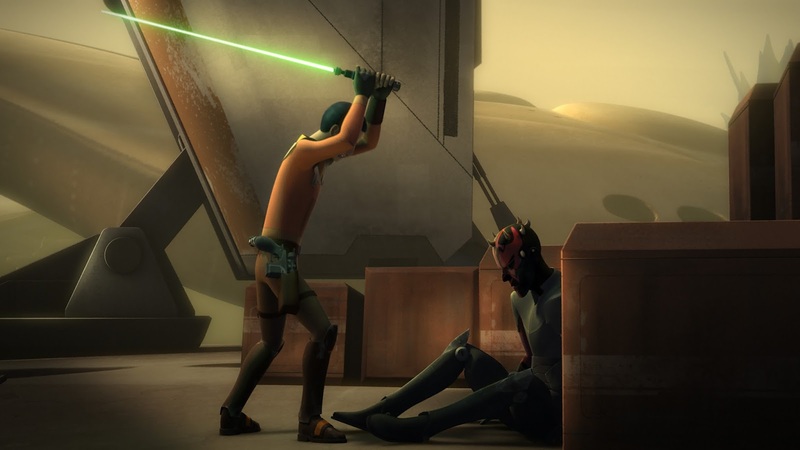 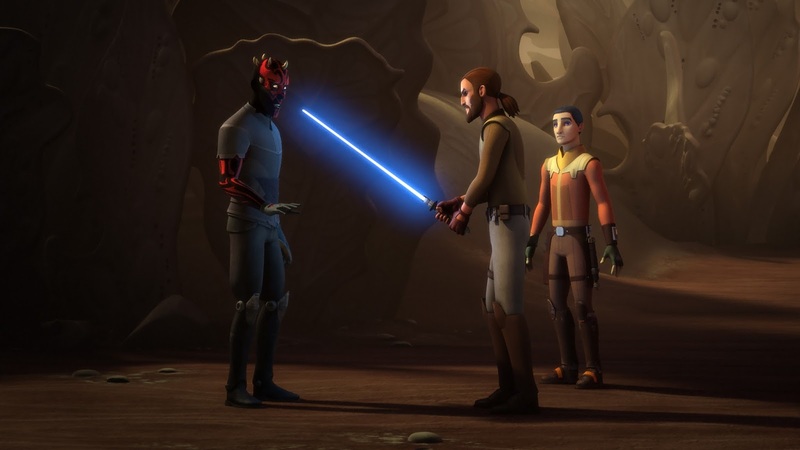 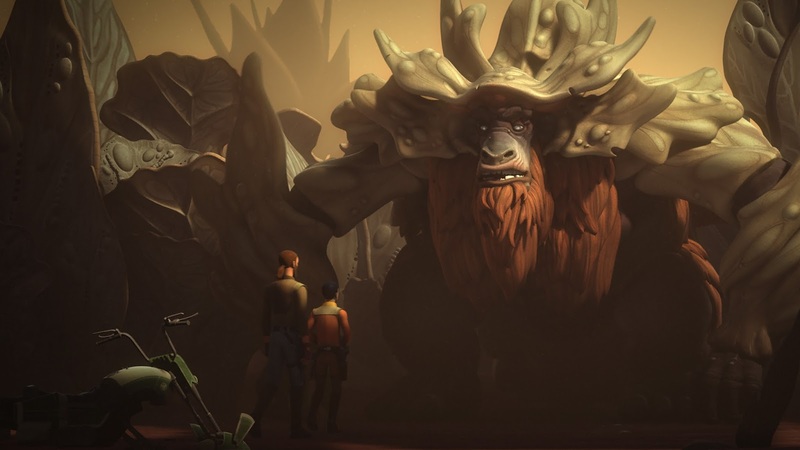 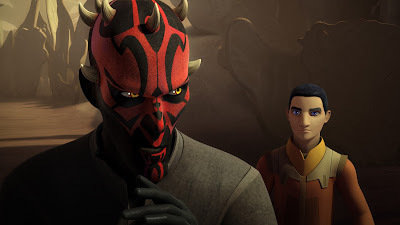 Haunted by visions of Maul, Ezra must journey across the galaxy to engage in a strange ritual to sever his connection with Maul. 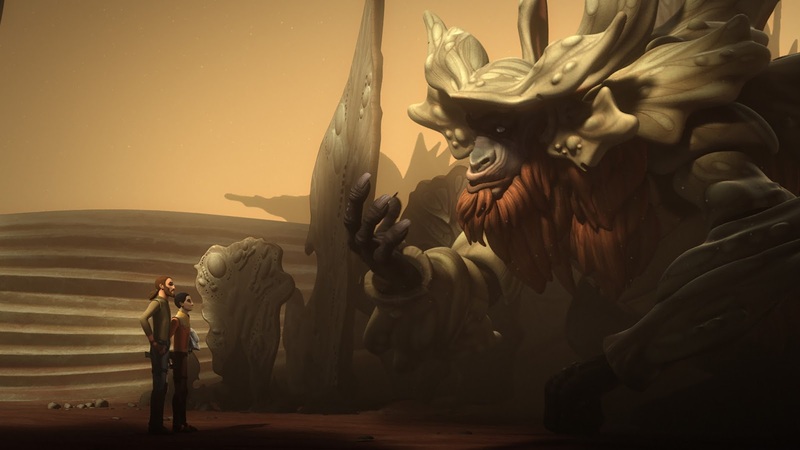 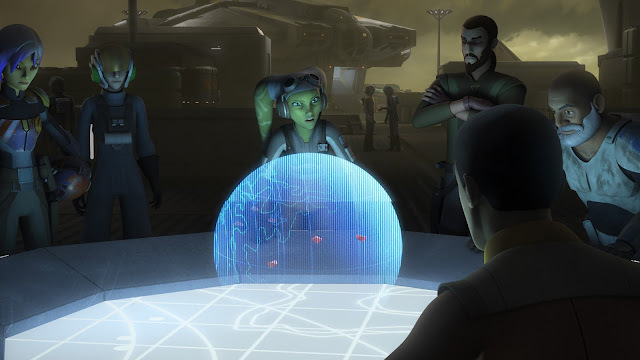 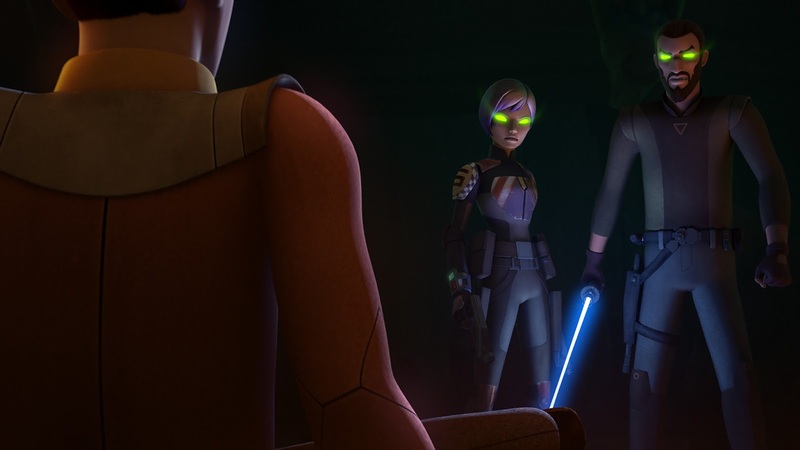 Catch an all-new episode of “Star Wars Rebels” this SATURDAY, DECEMBER 10 (8:30 p.m., ET/PT) on Disney XD.